FILE PHOTO: Risto Siilasmaa, Nokia Corporation chairman, attends a session of the 2nd annual World Internet Conference in Wuzhen town of Jiaxing, Zhejiang province, China, December 17, 2015. HELSINKI - He runs a company that is a byword for technological innovation -- but Nokia’s chairman had no qualms about going back to school to learn more about artificial intelligence (AI). “I realized that I don’t have deep enough knowledge on this phenomenon... Now I‘m back studying programming after 30 years,” he told Reuters on Friday by email. Since starting the courses, Siilasmaa said he had briefed the Finnish telecom infrastructure firm’s board and managers on the subject. Nokia aims to offer more sophisticated software to analyze the mountains of data that telecom network operators collect, in order to create more powerful and more personalized services. Potential AI applications Nokia has begun to roll out this year include troubleshooting network bottlenecks and traffic analysis for use in driverless cars and “smart cities” filled with billions of network-linked devices. 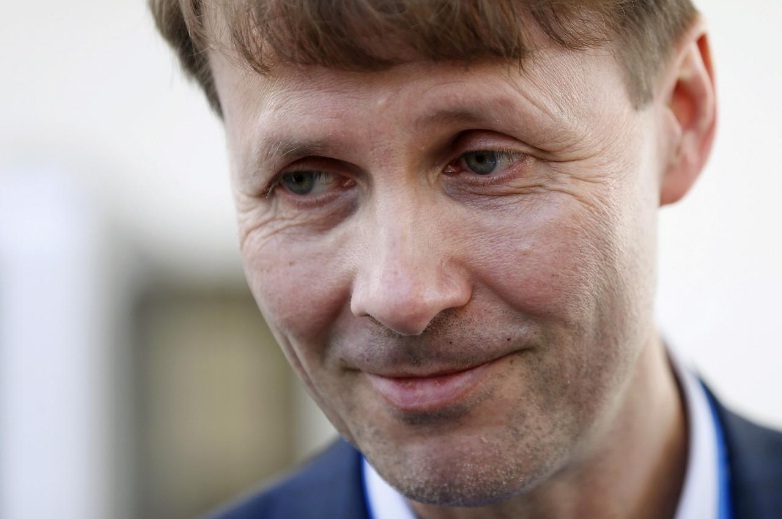 Siilasmaa received plaudits for transforming the Finnish company from an ailing mobile phone manufacturer into one of the world’s biggest telecoms network equipment makers. “I’ve noticed that when doing something ...that people are not used to see the chairman doing, that inspires people and encourages them to think out of the box,” he added. Nokia’s name recently returned to the smartphone market via a brand-licensing deal with HMD Global. He runs a company that is a byword for technological innovation -- but Nokia’s chairman had no qualms about going back to school to learn more about artificial intelligence (AI).